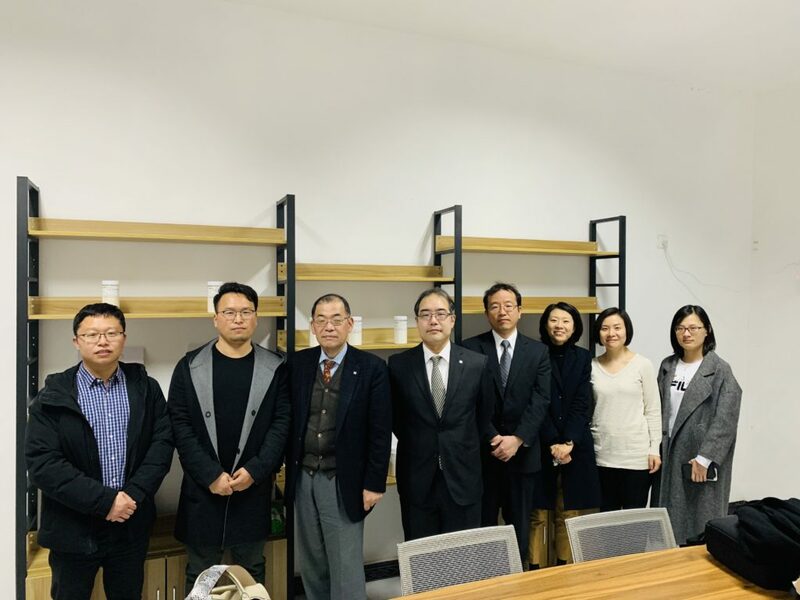 With great honor we had Nippon Paper Group（日本製紙グループ www.nipponpapergroup.com ） visited our plant on February 27th, 2019. 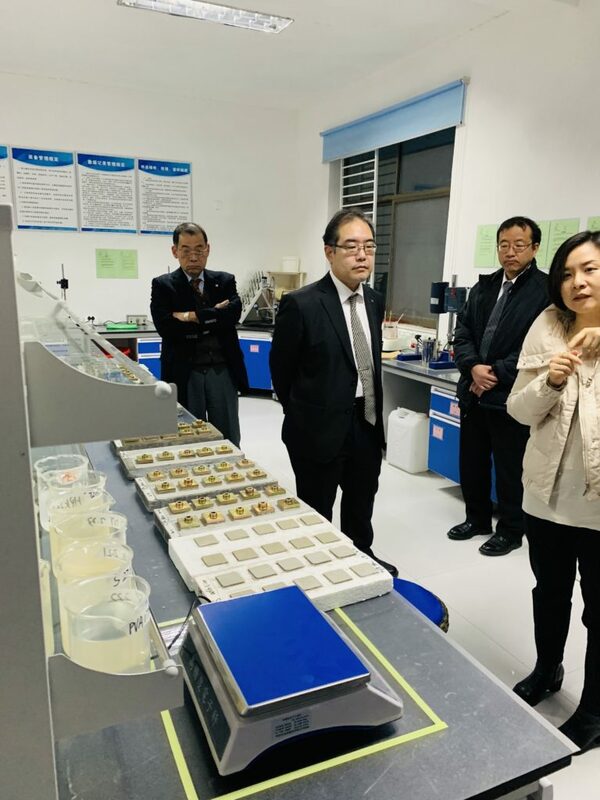 The sales manager 嶌田裕治 accompanied by three technicians visited our Sodium CarboxymethylCellulose plant and showed admiration to our manufacturing technique. CMC is one of the strong items of Sidleychem. 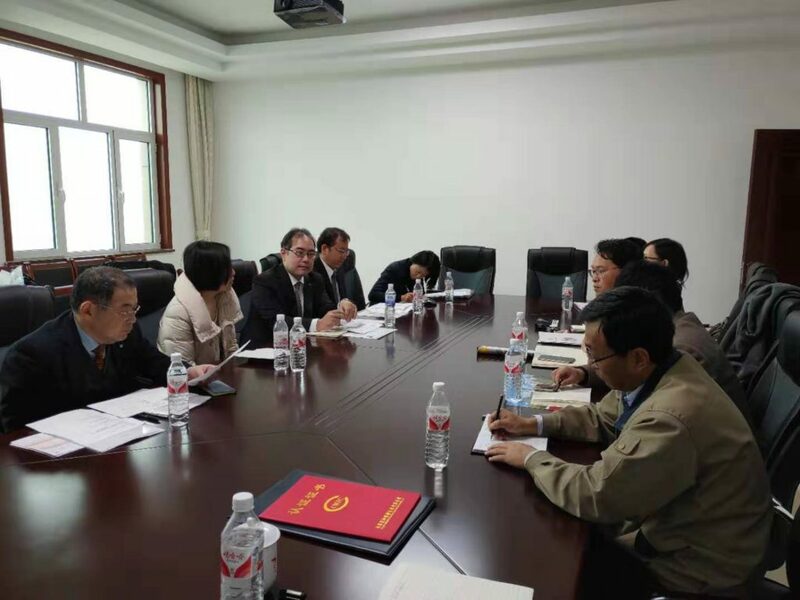 We can supply CMC with different grades and applications, mainly food grade and industrial grade like textile-printing, toothpaste, ceramic, oil-drilling and detergent products. Our products are well-liked by the customers from worldwide. 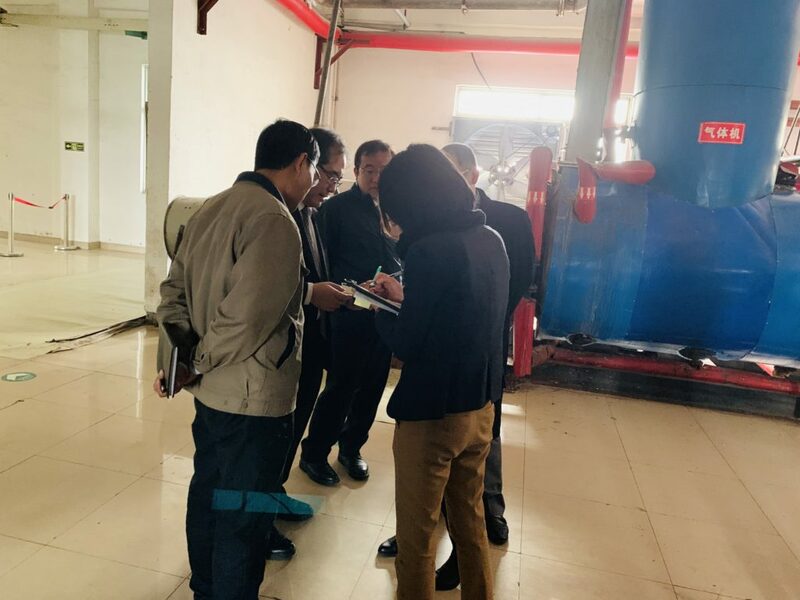 After visiting our CMC plant, Nippon Paper team showed interest in our other products like Hydroxypropyl Methylcellulose, Hydroxyethy Cellulose, Redispersible Polymer, etc, which are mainly used in construction mortar and are important additives. The quality of HPMC and RDP determines the performance of mortar and quality of building. 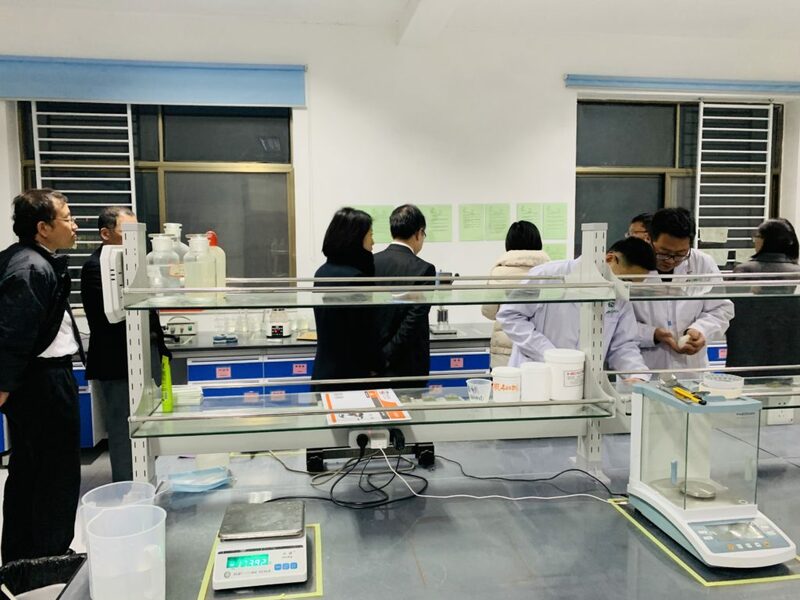 Sidleychem has launched HPMC and RDP series, that can replace international brands like Lotte, Bermocoll, wacker, WALOCEL, METHOCEL, Culminal, Tylose etc. 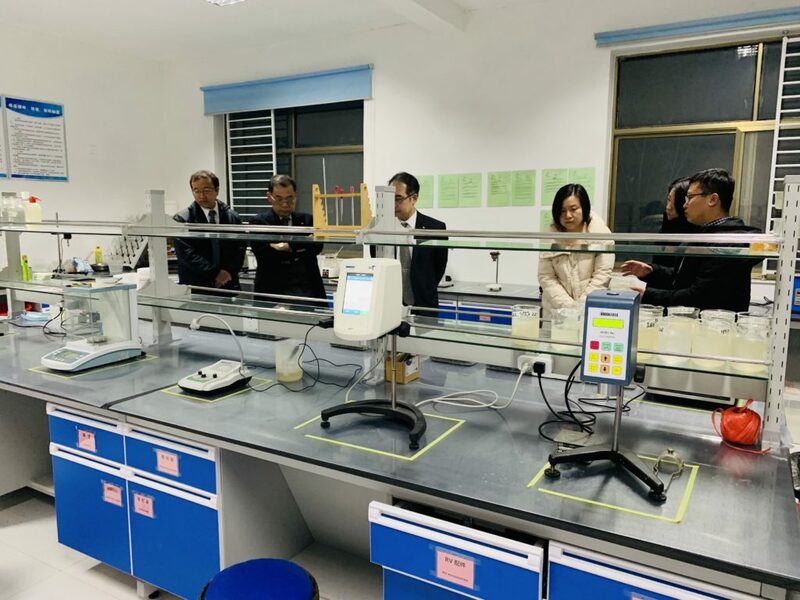 In addition to that, we also provide technical support to our customers to help them optimize the formulation system, reduce costs and improve product performance. We are also dedicated to help customers to develop new markets and make better products using our technical advantages.